Christmas vignettes can make you smile. Christmas vignettes can warm your heart or take your thoughts to a special world or bring the world to you. 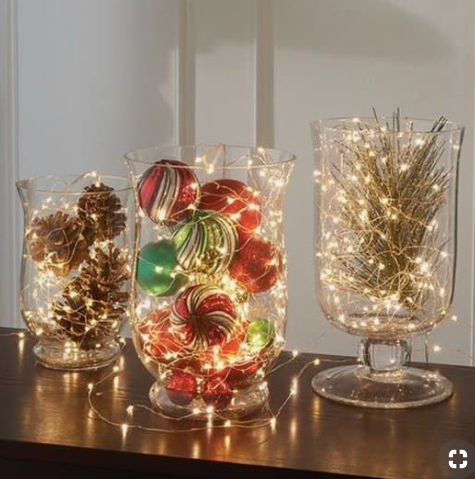 And Christmas vignettes are simply great for small spaces and small space living. These lovely vignettes can be very simple, inexpensive or elaborate and expensive or timely when collections for special pieces are done over several years. Look for large unusually shaped glass containers. Add your favorite Christmas ornaments, cones or greenery and the sparkle of miniature string lights. Winter wonderland is a very popular theme this year. I also saw this display at Pier I Import. It is absolutely stunning. While it was displayed as a table centerpiece, I’d like to think it’s just as beautiful on a cocktail table or some other table or chest top. Scale the design back to fit your space. If your budget or space is more intimate, create a simple winter wonderland Christmas vignette. Here, under a dome glass and lots of “snow,” deers and trees magically take you to that special place. Beautiful miniature houses, trees and ornaments can be purchased at places such as craft stores. 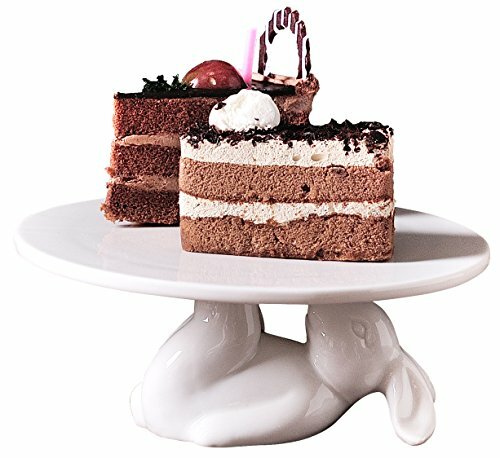 Create your own winter wonderland on a cake stand. 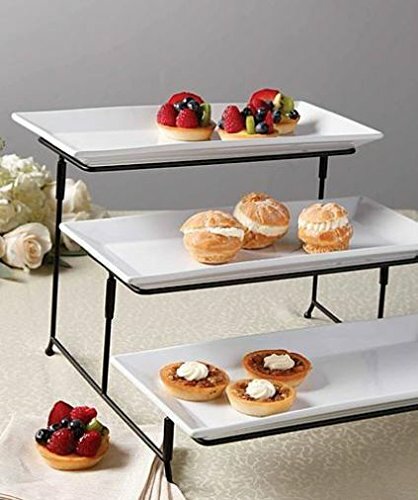 Give it a special place in the kitchen where it can greet you with your morning coffee. I love the feel of this white shabby chic Christmas vignette set on an antique silver tray. Tell your own winter wonderland story, like driving home through the snow with a Christmas tree. Have fun picking out a collection of miniature Christmas trees, add candles and “snow” for a dreamy winter wonderland Christmas vignette. 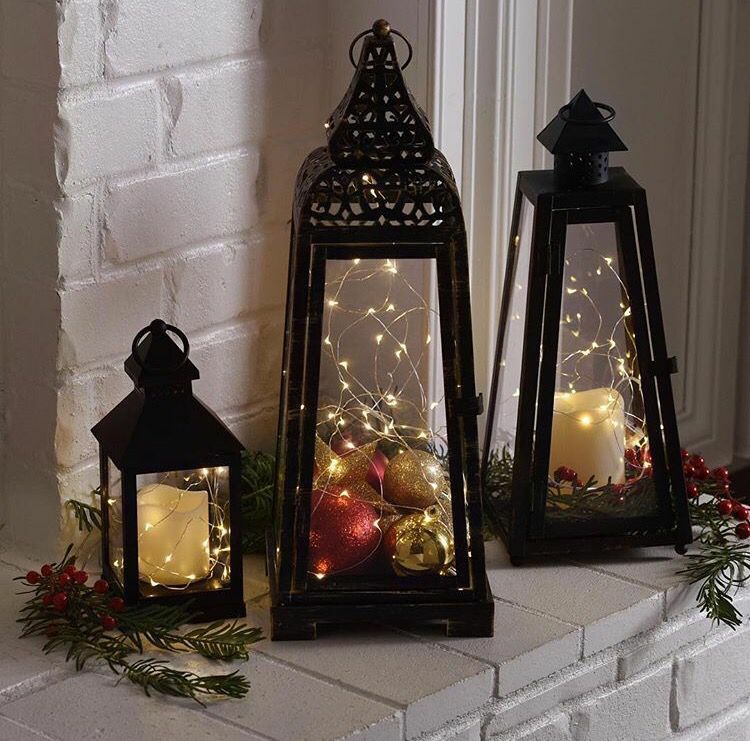 A hurricane lantern is a perfect and popular container for Christmas vignette. It’s ideal for any space from the front door to the hall to the fireplace mantel to the cocktail table. I finally discovered how to smart up my candles with more personality! Christmas vignettes are versatile in style and in composition for any decor. Almost any container may be used for whatever size. An added benefit of the container is that it can be redesigned for other holidays, just add a theme. Select a theme, such as ornaments, pine cones, candles, and miniature Christmas trees. Vary the heights of items such as animals and Christmas trees and even a grouping of containers. Need I say this, use coordinated colors. Or if using one color, vary its shades and textures. If creating with collected items, edit the collection and group the elements into a very natural placing. You don’t have to display everything every single year if you have a large collection. Shop in fun places such as craft stores but also in antique and secondhand stores. Already have a Christmas vignette? I would love to see it!